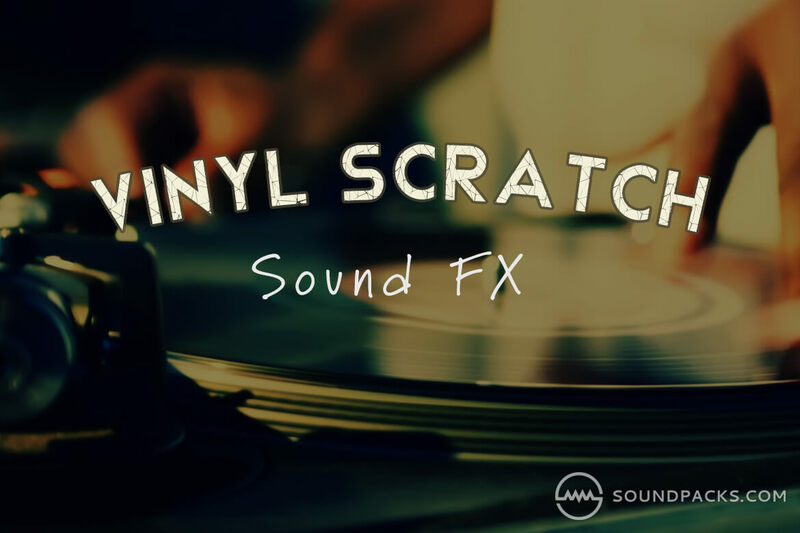 Vinyl Scratch Sound FX a free sample library consisting of over 1,000 old school vinyl scratch sounds and other samples for that DJ vibe. The samples in this monstrous kit contains a huge amount of different scratch styles and techniques and would be essential for music producers that are into making classic hip-hop beats. Vinyl Scratch Sound FX contains plugin presets that require Native Instruments Battery to operate correctly. Vinyl Scratch Sound FX contains plugin presets that require Native Instruments Kontakt to operate correctly.